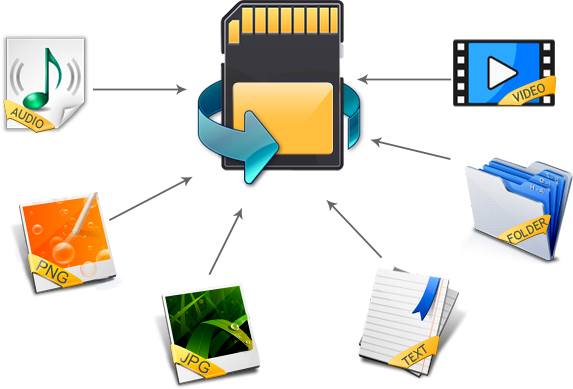 Memory Card Repair Free – Windows was unable to complete the format solution free. With MiniTool Partition Wizard Professional Edition 8.1.1. You all professional controls in your hands. [WARNING] This method will full wipe your Memory card or USB Flash drive. So please don’t use this method if you have important data inside the memory card or flash drive. Thanks for reporting i have updated file link you can download it now. Please always read to understand, read again if not understand until you understand. Password already written in post very bad you still asking for this.